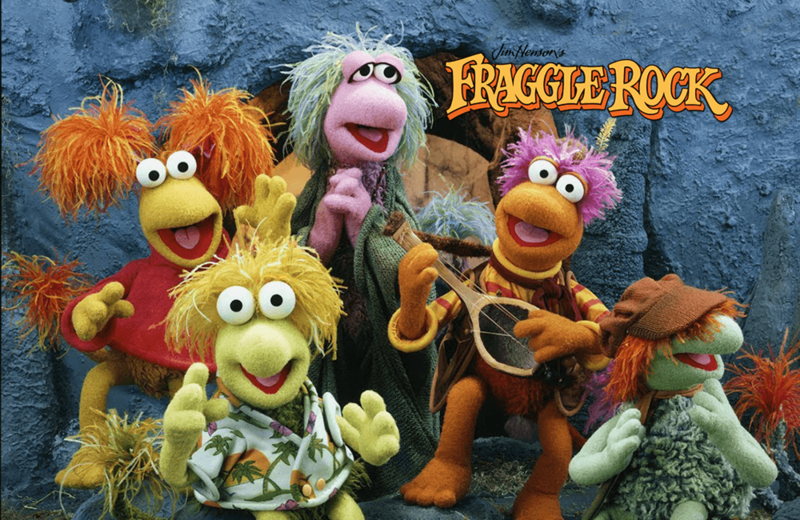 The entire 96-episode run of Fraggle Rock is returning to HBO, digitally restored and in HD. The classic board game Clue is getting a dramatic theatrical interpretation. He was once a little green ball of clay! 60+ years of Gumby memories are being collected in a new retrospective on the character and its creator. With Stranger Things bringing back the ’80s vibe, here are some ’80s-inspired Halloween costumes that are sure to be popular this year. I’m holding out for the transporter: Lockheed Martin has developed Star Trek’s phaser technology. You can experience a bit of spiromania by building your own LEGO drawing machine. Modern Family’s Eric Stonestreet has been tapped to host a toy-focused reality competition series set to air later this year on ABC. LEGO is releasing a fan-designed Yellow Submarine set, complete with Minifig versions of Ringo, Paul, John, and George.